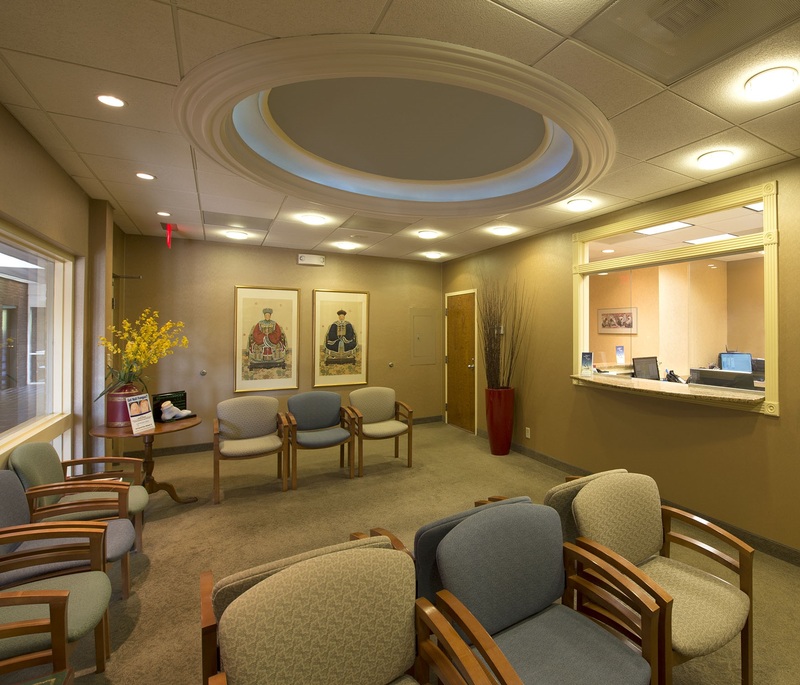 At Brandywine Podiatry, we are committed to providing our patients with the latest in personalized podiatric services provided in an atmosphere of compassion at our comfortable, modern facilities in Wilmington, North Wilmington, Bear, and Middletown, Delaware. Our staff participates in a variety of continuing education programs to ensure that we are providing our patients with the best and latest treatment options available. Our patients range from children to active adults to more sedentary seniors and we strive to provide comprehensive treatments to address their unique needs. We have helped thousands of people cope with painful and often debilitating effects of conditions such as: Foot and Ankle Injuries, Bunions, Corns, Diabetic Foot Care, Heel Pain, Hammertoes, Nail Fungus and more. Properly fitted shoes are essential ―an astonishing number of people wear shoes that don’t fit right, and cause serious foot problems. Walking ―is the best exercise for your feet.